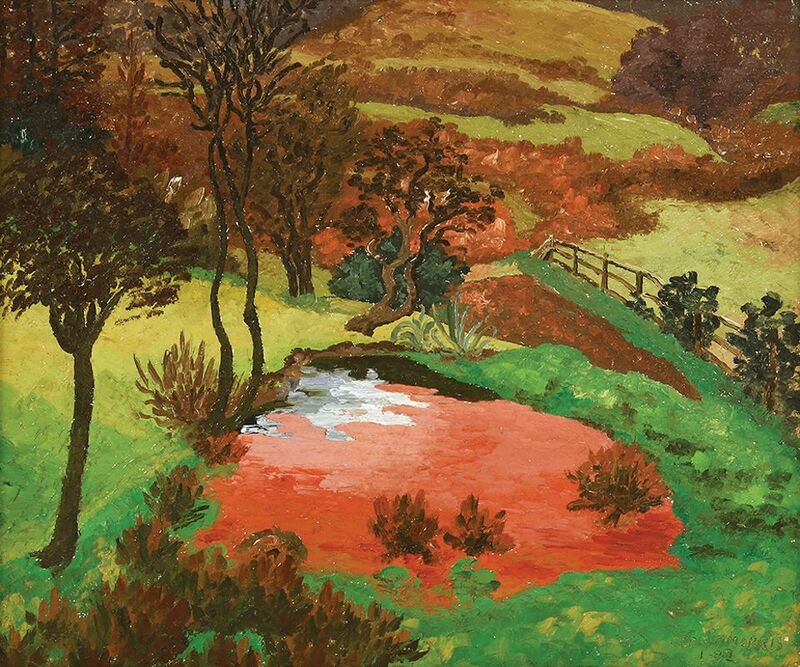 Cedric Morris's The Red Pond (1932). The Barbara Holliday Collection of 20th-Century Modern British paintings and sculpture, Sworders Fine Art Auctioneers, Stansted Mountfitchet, UK, 15 January. Estimate £15,000-£25,000: In the 1960s, from her home in Cumbria, Barbara Holliday started to collect Modern British art, initially inspired by her friendship with the local artist Sheila Fell. Over the next 50 years, Holliday amassed a vast collection, buying from artist friends such as Olwyn Bowey, Carel Weight, Eduardo Paolozzi and numerous Royal Academicians. Holliday’s 440-lot collection is expected to make up to £400,000 at Sworders and a highlight is this rather sinister painting by Cedric Morris (best known as Lucian Freud’s tutor), which was once owned by the artist Maggi Hambling. 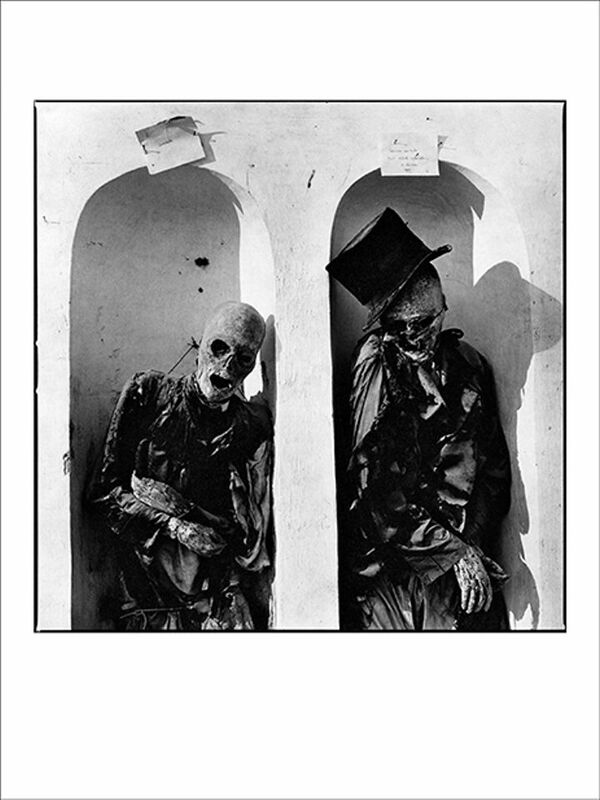 Jesse Fernandez's Mummies, Capuchin catacombs, Palermo, (1980). (S)itor, London Art Fair, 16-20 January. €5,000: At this year’s London Art Fair, the Dialogues section will focus on the relationship between contemporary Latin American and European artists by juxtaposing six pairs of galleries. The Parisian gallery (S)itor will exhibit photographs by the Cuban-American artist, Jesse Fernandez (1925-1986), which depict British artists such as Francis Bacon and Alexander Calder, and actors including Elizabeth Taylor—images which will probably seem familiar, although you may not have heard of Fernandez. In his early years, he also photographed Cuban writers and artists, such as Wifredo Lam and Guillermo Cabrera Infante, then later in Sicily became fascinated by the eerie mummies of Palermo’s catacombs. Valentino Dixon, Untitled (2011-12). Andrew Edlin Gallery, Outsider Art Fair, New York, 17-20 January. 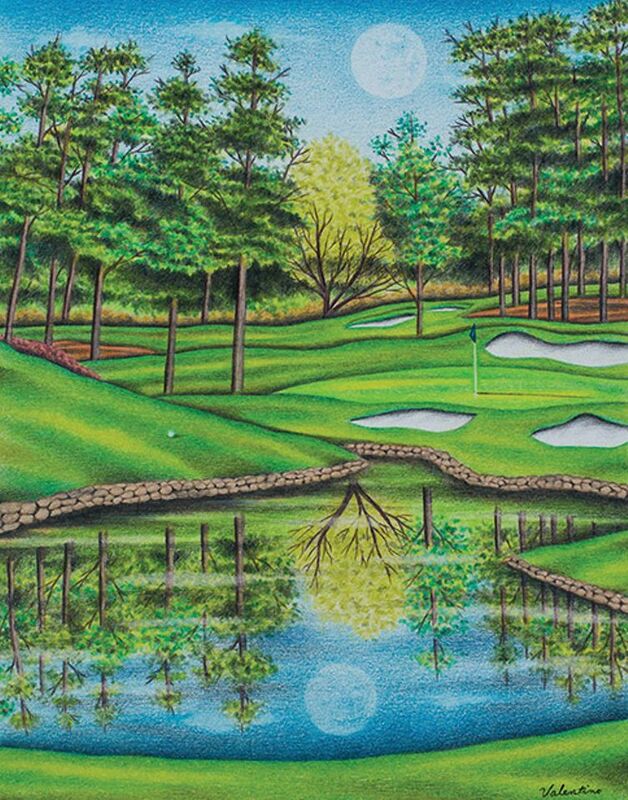 $5,000: Wrongfully convicted of murder when he was a teenager and incarcerated for 27 years at the infamous Attica Correctional Facility in upstate New York, Valentino Dixon began drawing golf courses to keep himself occupied; his reputation as an artist grew and the prison wardens began commissioning him to recreate their favourite golf holes. He submitted his work to Golf Digest magazine, which brought media attention and a reinvestigation of his case. Dixon says: “Being a murderer is the worst thing somebody can be, and I’m not that. I hope all you need to do is look at my drawings to know that.” He was exonerated in September 2018. A selection of his work will be presented by a gallery for the first time at New York’s Outsider Art Fair. 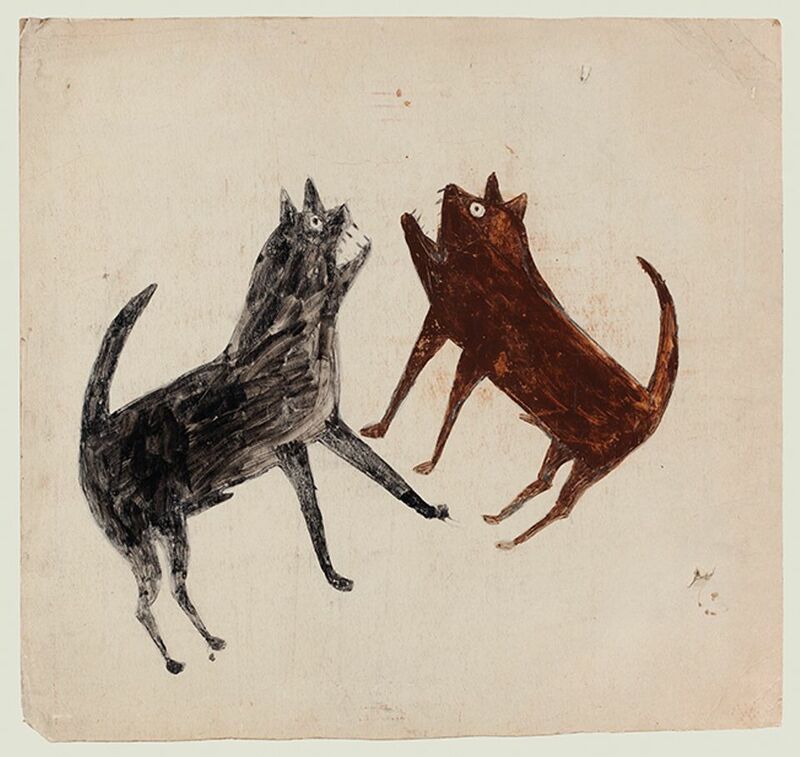 Bill Traylor's Fighting Dogs (1939-42). Important Outsider Art, Christie’s, New York, 18 January. Estimate $50,000-$80,000: This lively tempera and graphite drawing of feral dogs bears the original label for Charles Shannon, the New South artist who was Bill Traylor’s long-time patron. Traylor was born a slave in Alabama and his work typically depicts African-American life in the southern US in the early 20th century, such as Man with a Plow (around 1939-1942), which made a record $365,000 (est $125,000-$175,000) at Sotheby’s New York in 2014. Fighting Dogs is one of 60 lots in the sale from the collection of the late vernacular art collector William Louis-Dreyfus, and its sale will partially benefit the non-profit organisation Harlem Children’s Zone as part of an ongoing partnership between the late collector’s foundation and Christie’s. Object Lessons: From a Persian shah's portrait to a popsicle stick "painting"